I have been very busy (in spite of the snow) over the last few weeks and have sourced some beautiful new items. I will be adding them over the next week so please keep checking my website. 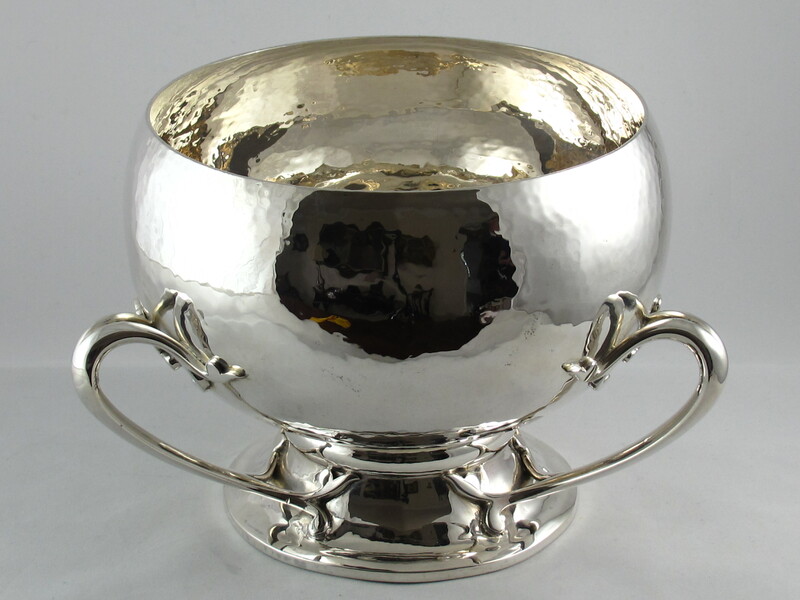 Here is the first piece – a stunning Arts and Crafts silver centrepiece bowl by Goldsmiths and Silversmiths Company.